This should be at the top of your list because, well without tenants you’ll be out of a job. When you have a space to fill in the property first make sure that it is presentable. Throw on a fresh coat of paint, clean the carpet and fix the leak at the faucet. Once it looks good you can start placing ads, but consider the type of tenant that is interested in the property and word your ad geared to them. 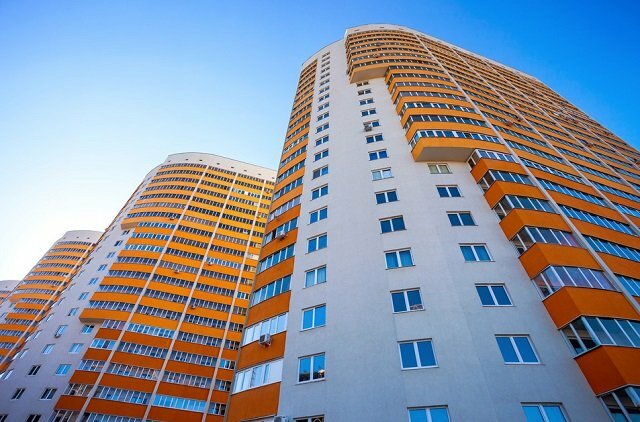 For example, if you are managing a high rise in the middle of a large business district talk about how close to public transportation it is, the number of restaurants and stores within walking distance and the safety of the building. If you have a high turnover, like in a college town, develop a good relationship with a local real estate. You will save yourself a ton of time during breaks if you let the real estate agent find prospective tenants while you make the spaces presentable again. To save yourself time, start sorting applications by references. What a prior landlord says about a tenant gives the most telling information on the application. Once you have sorted through all of those with no, or bad, references, then look at their credit and work history. From here you will be able to pinpoint a tenant who is reliable and likely to stay in the apartment or condo for a long time. This is probably the least favorite part of your job after plumbing problems. Make it easier by being clear on the procedures and dates for collecting rent from the start. If you are not around often make sure you have a secure spot for tenants to leave their check for you. Send out reminders 5 days before stating not just the date, but also the day of the week that you expect rent. You can do this with automated tenant reminders. 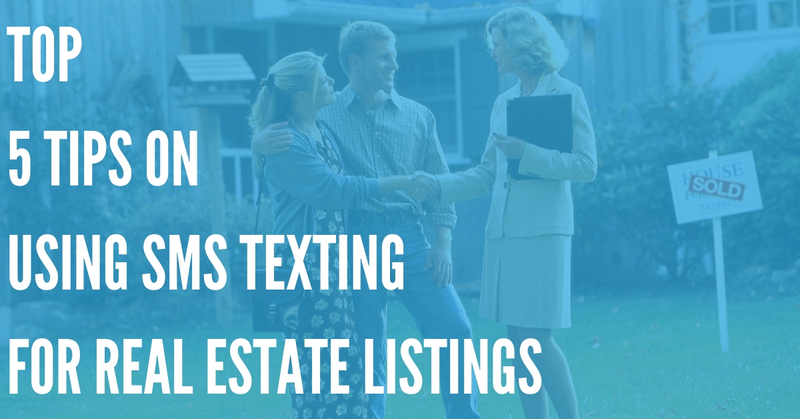 Having tenants opt into a service like DialMyCalls will make this very fast and easy for you. You set up an online account with all of your tenants and their contact information. When you need to send them a message you just log in, create the voice message or SMS text message and send it out instantly. 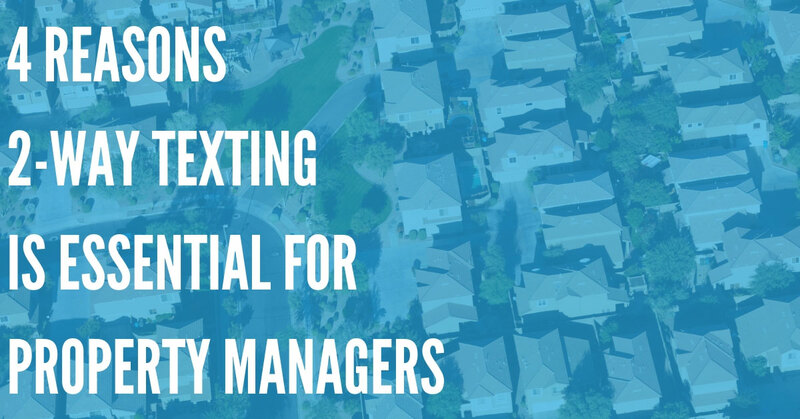 What makes this even better is that you can then use it to send an SMS text message to those who are late on the rent without having to hunt anyone down. This type of service can be used anytime you need to let your tenants know something important is coming up, for just one or for the entire building. No property manager wants to have to resort to this extreme, but it is one of the more unpleasant parts of your job. Always keep record of your tenant dealings and rental payments and know the local laws for when you can begin eviction proceedings. Follow these laws to the letter or you could be the one who ends up in trouble. Depending on where you are located, this may take up to a few months, but waiting is better than ending up with your own set of legal problems. 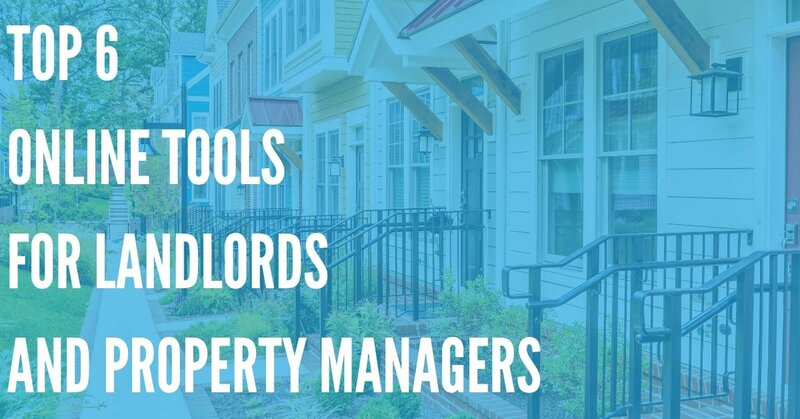 When you have a handle on the people renting in the property you manage, the rest of your job will be a snap. Great tenants mean less noise, less broken appliances and a happier property owner who benefits from your hard work in the form of fewer expenses.